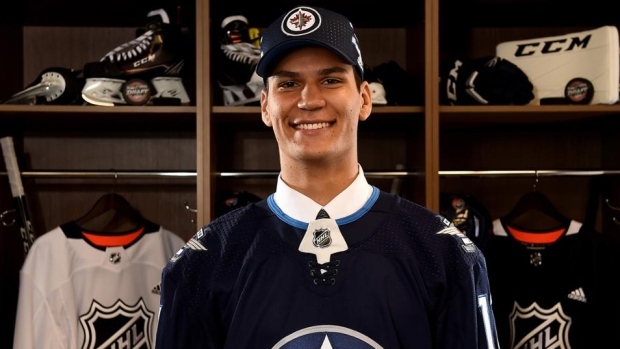 WINNIPEG — The Winnipeg Jets agreed to terms with defenceman Johnathan Kovacevic on a two-year contract Sunday. The entry-level deal has an average annual value of US$925,000 and will begin next season. Kovacevic has signed with the AHL's Manitoba Moose and will join the club for the remainder of the season. Kovacevic, 21, was drafted in the third round, No. 74 overall, of the '17 NHL draft and just completed his junior season at Merrimack College. The Grimsby, Ont., native had four goals and 14 assists in 31 games was voted the team's most valuable player.